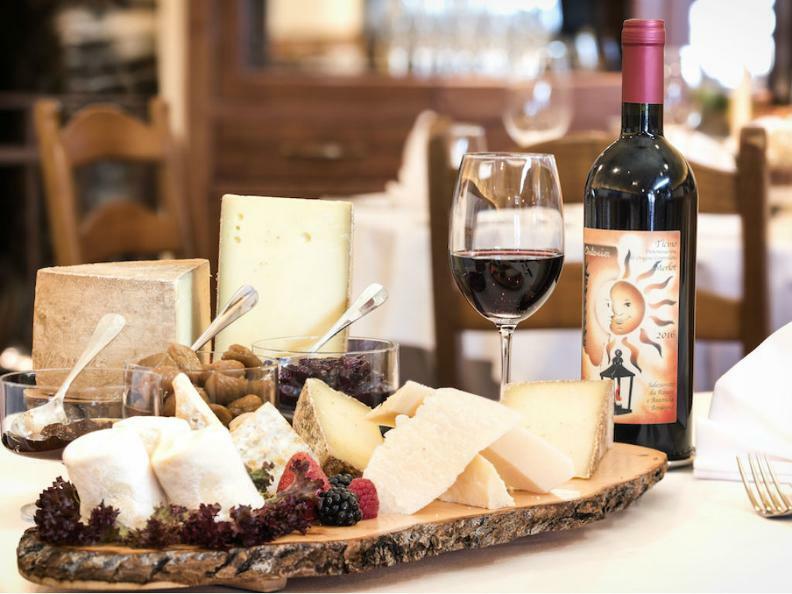 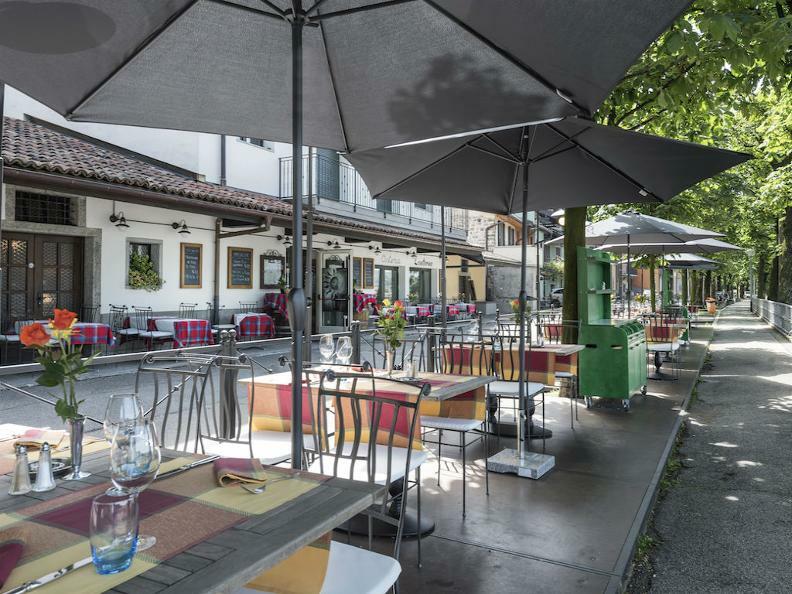 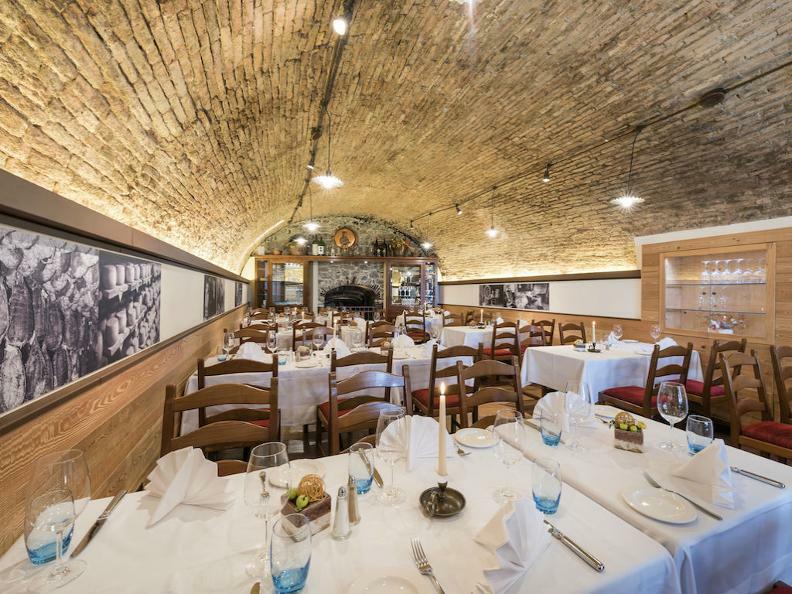 Located in the historical street of the Wineries of Mendrisio, the Located in the historical street of the Wineries of Mendrisio, the “Osteria Lanterna” is the perfect place to enjoy the traditional good dishes, accompanied by a wide selection of Ticino and Italian wines. 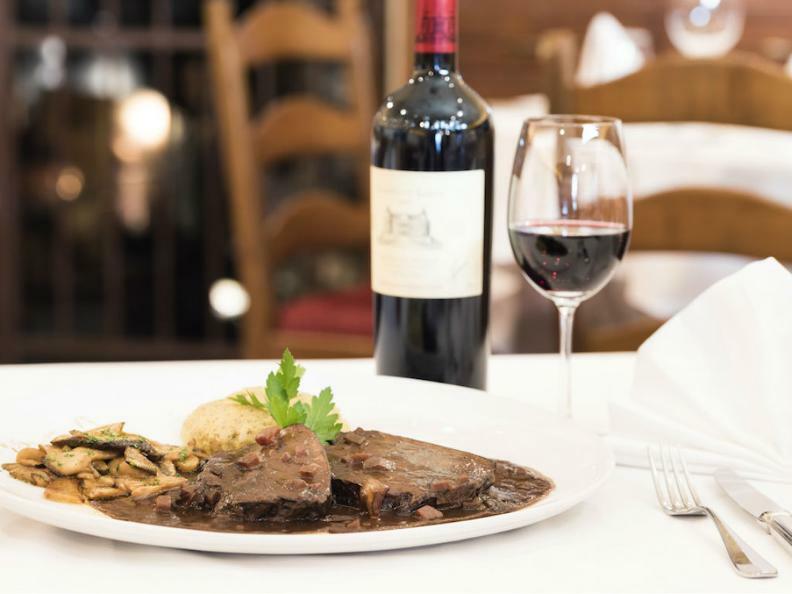 Our menu consists of typical dishes from Ticino and the Italian cuisine, with some international touches. 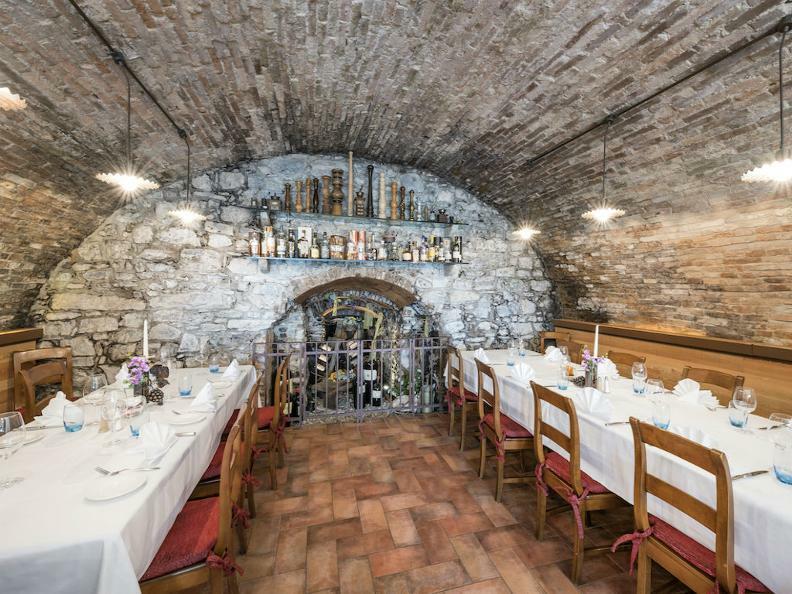 The tipical inn, made from ancient cellars, has two rooms with wonderful vaulted ceilings for about 80 people. 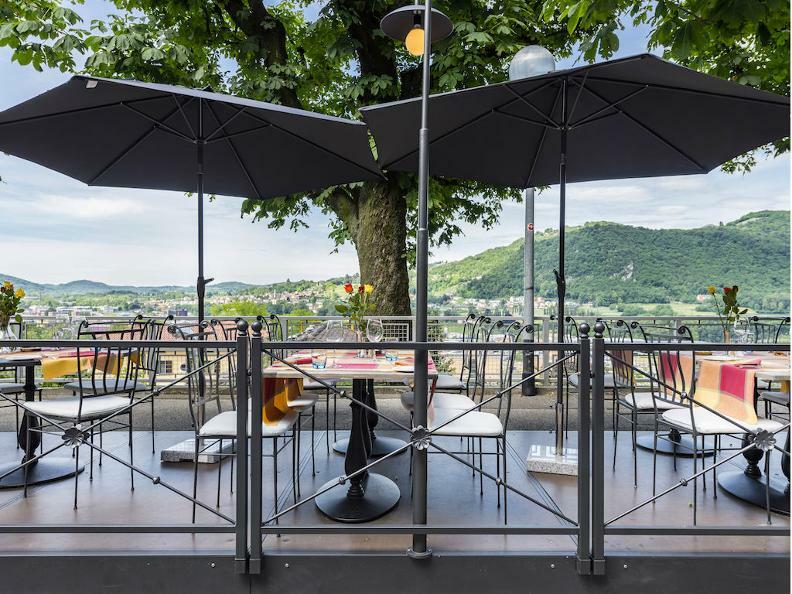 During summer time, you can take advantage of our panoramic terrace over the Mendrisiotto region and its vineyards for a unique experience! 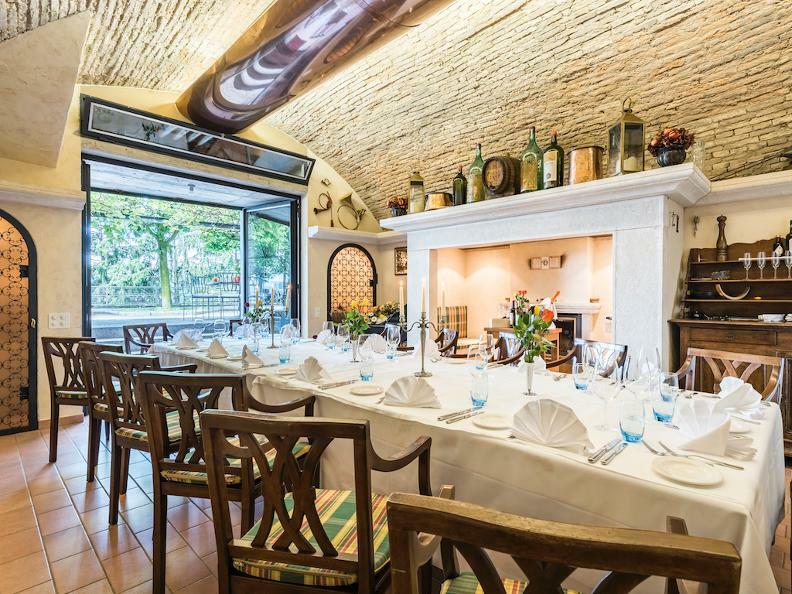 Immersed in a landscape of ancient beauty, the Osteria Lanterna is the perfect place to welcome any type of event, anniversary or celebration. 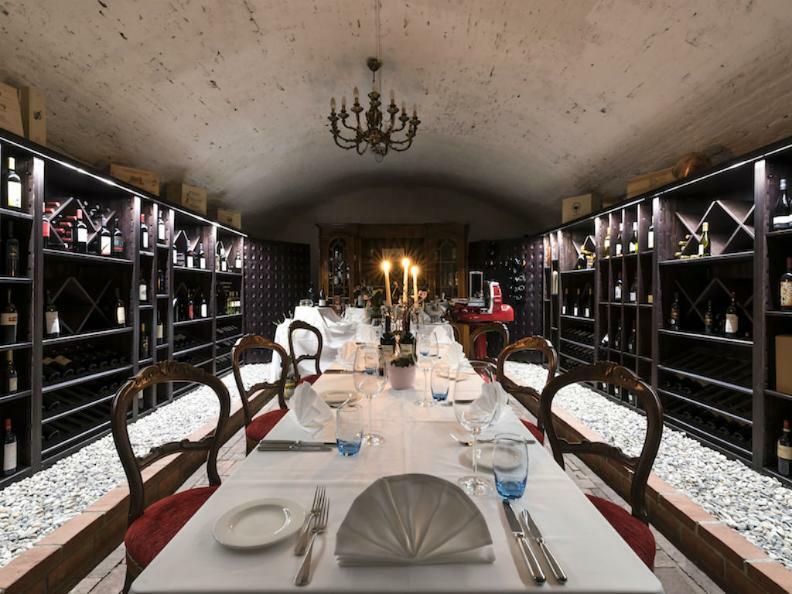 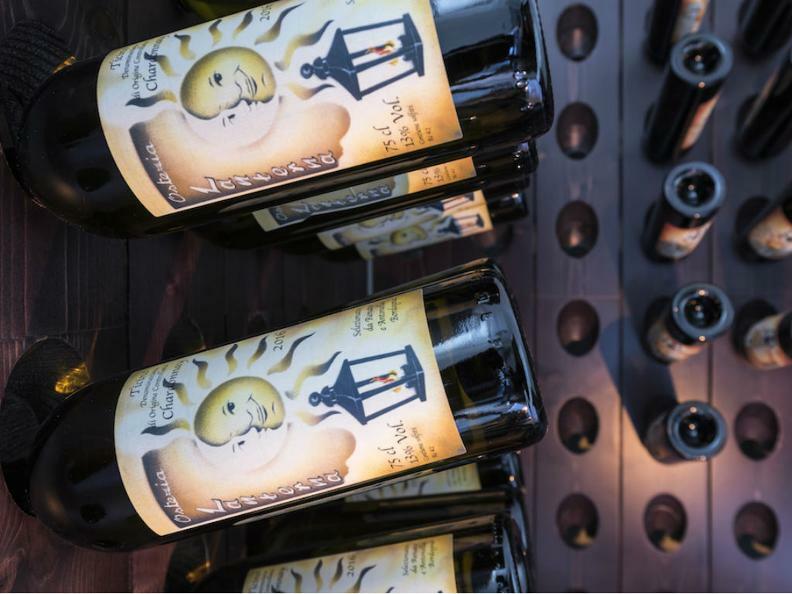 Our wineries with timeless charm are ideal for small events!